Let’s dance! 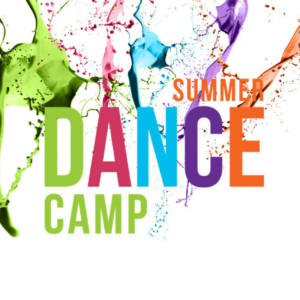 Join Hogan Irish Dance Academy director, Caitlin Hogan Hubick, at our 3-day summer camp where dancers will learn the basic fundamentals of Irish dance. We’ll have fun as we focus on teaching dance positions, how to count Irish music and the traditional Irish Jig! No Irish dance experience necessary. Everyone will receive a Hogan Gear t-shirt on the first day of camp.